Want bikes ready and waiting for you and your entire family? 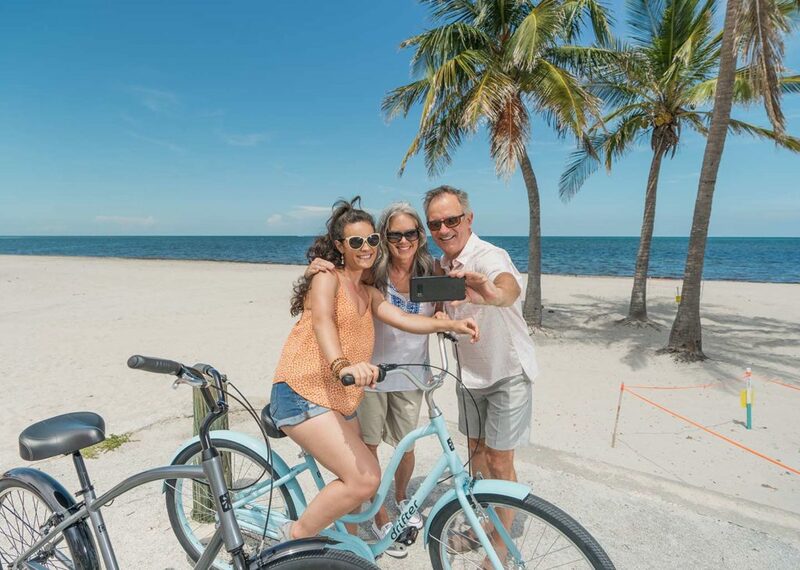 Book online for over a day rental and we’ll deliver them to Englewood Beach and pick them up. You won’t waste any of your time in the sun! We have beach cruisers and these can go to the beach in Englewood Beach, but the geared bikes cannot. 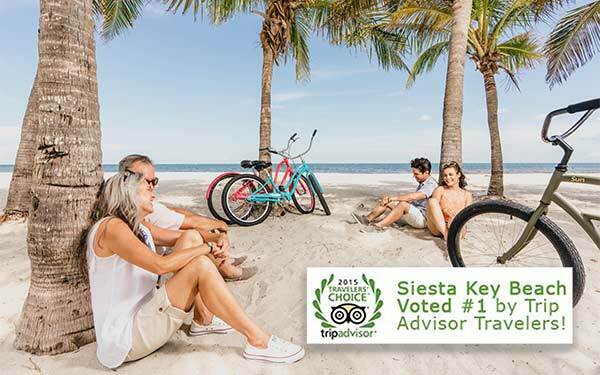 The cleaning fee for taking geared bikes on the beach is $50 per bike. We deliver and pickup to Englewood Beach. It is just that simple.